A bounty of beautiful wooden boats! 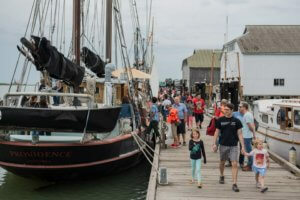 Walk the 190-metre (600-foot) dock to view and board historic boats and ships of all kinds. 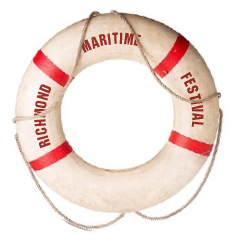 The dock (zone 4) will be accessible through the Seine Net Loft and open for ship boarding and viewing from 10:00am-6:00pm on both days of the festival, July 28th and 29th, 2018. Due to the changing tides the ramps are very steep during the day. Unfortunately wheelchair access is only permitted from 5:00pm-6:00pm. due to safety concerns. Before 5pm, wheelchairs can access both the Seine Net Loft in Zone 5 and the Shipyard Building in Zone 11 as well as the decks behind both. Please note that for safety reasons strollers, dogs and large backpacks are not permitted on the steep ramps or floating docks. Stroller parking (at your own risk) is available right across the ramp that leads into the Seine Net Loft. 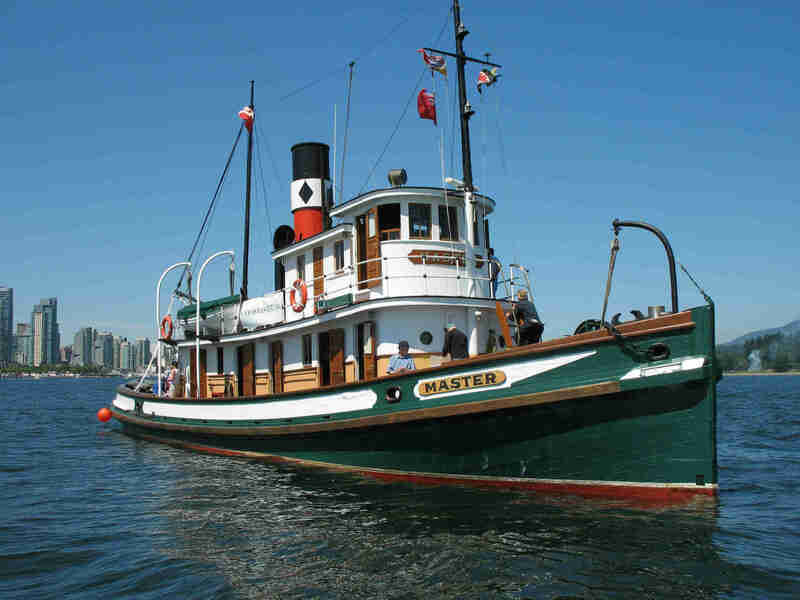 One of only a few remaining steam-powered tugboats the SS Master was constructed in 1922 at Beach Avenue Shipyard in False Creek. Designed and built by renowned tugboat builder Arthur Moscrop, the SS Master still operates with her original WW1 surplus steam engine. Throughout her life, the SS Master worked the waters of the Pacific Northwest towing logs and barges throughout the region. Retired and left for scrap in 1962, the SS Master was purchased for $500 and has since undergone extensive restorations. 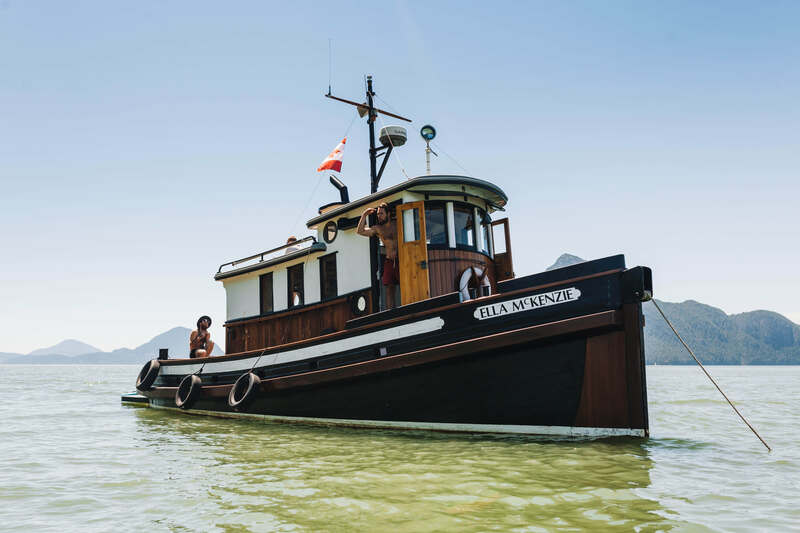 The Ella McKenzie was built by McKenzie Tug and Derrick at the Dollarton shipyard in North Vancouver. 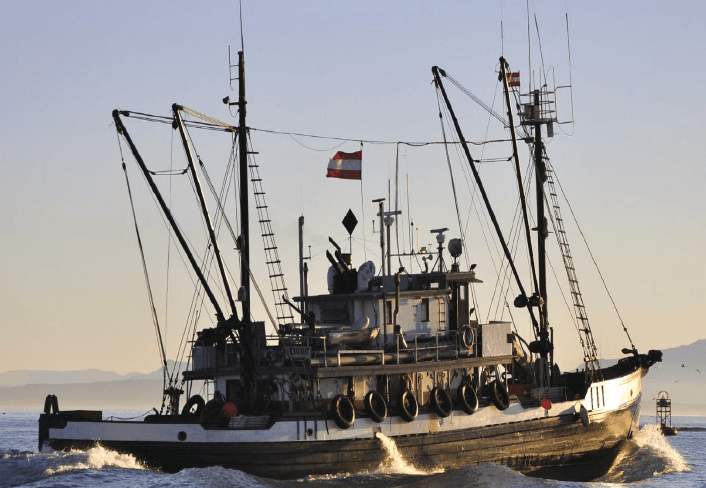 She worked in the waters around the Burrard Inlet as a dredge tender and oil spill response vessel. Later in her working life she was used for hand logging around Haida Gwaii. After a long working career Ella was rebuilt in 2007 and converted to a pleasure craft. Providence was built in 1903 as a North Sea anchor seiner by Nielson & Son of Frederikshavn, Denmark. In 1939, after several decades of active work fishing in the North Sea, she was chartered to the Danish Navy. From 1939 until 1976, Providence, struck from the civil registry and given the naval call sign Y340, served in the Danish Navy, German Navy and Danish Home Guard. 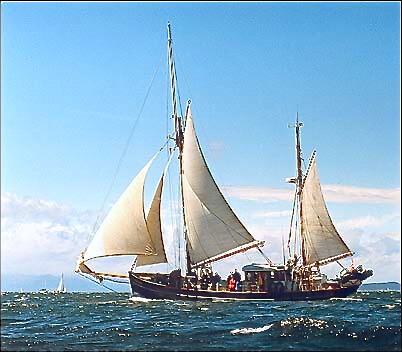 In 1978, she was bought by Peter-Thor Watson and sailed to BC where she has lived and worked ever since. 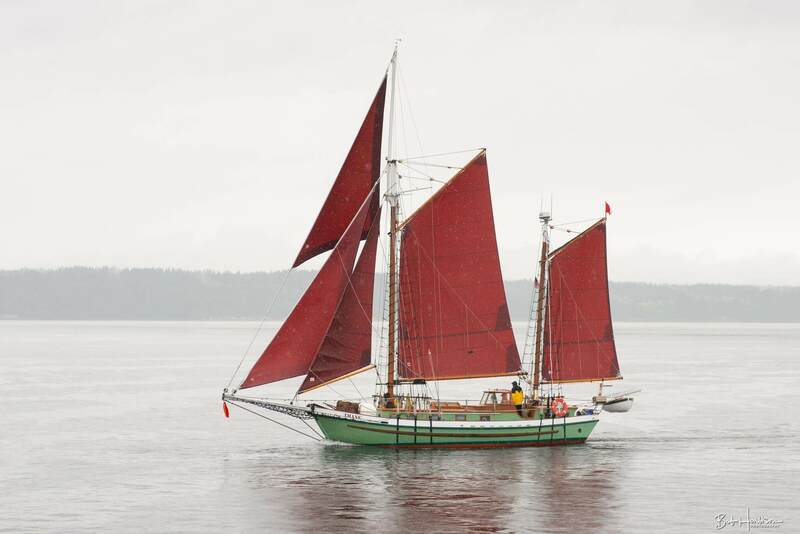 In early 2017, Providence was sold to Simon Fawkes and Danny Robertson who plan to work her in sail cargo and as a charter in the Salish Sea and along the West Coast. Launched on July 21, 1944 and christened by Mrs. F. V. Heakes, the wife of Air Vice Marshal F.V. Heakes of the Western Air Command, Hesquiat was built by Newcastle Shipbuilding in Nanaimo BC as a supply vessel for the Royal Canadian Air Force. The Hesquiat is now owned by the Canadian Fishing Company (CANFISCO). The River Queen is a 65 passenger ex-lifeboat which has been converted over to a passenger day tour boat. 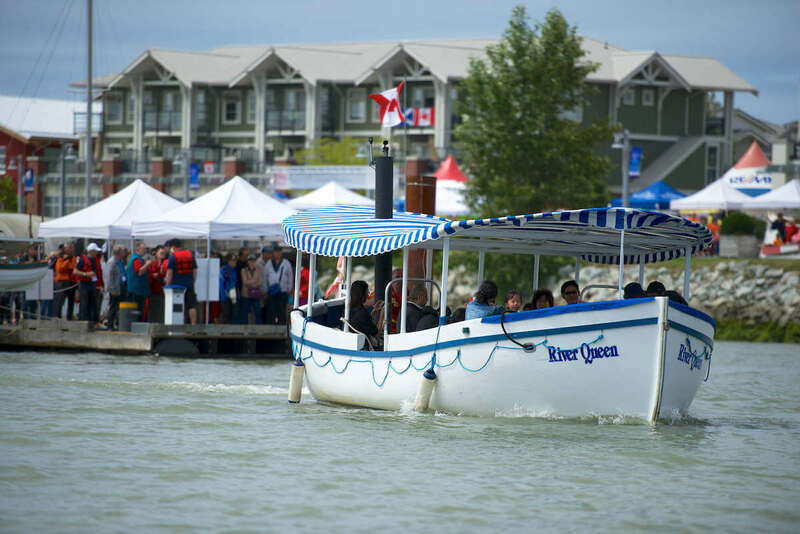 It operates during the summer months from Fisherman’s Wharf in Steveston. 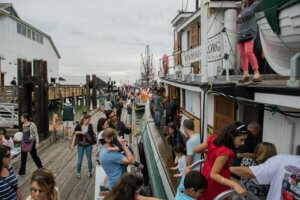 The 45-minute tour is a leisurely and fascinating historical and nature themed voyage of Steveston and cannery channel. departing from the dock in Zone 4 every 15 minutes. These cruises are weather dependent. A registered Canadian charity, the Canadian Lifeboat Institution operates without federal government financial support. 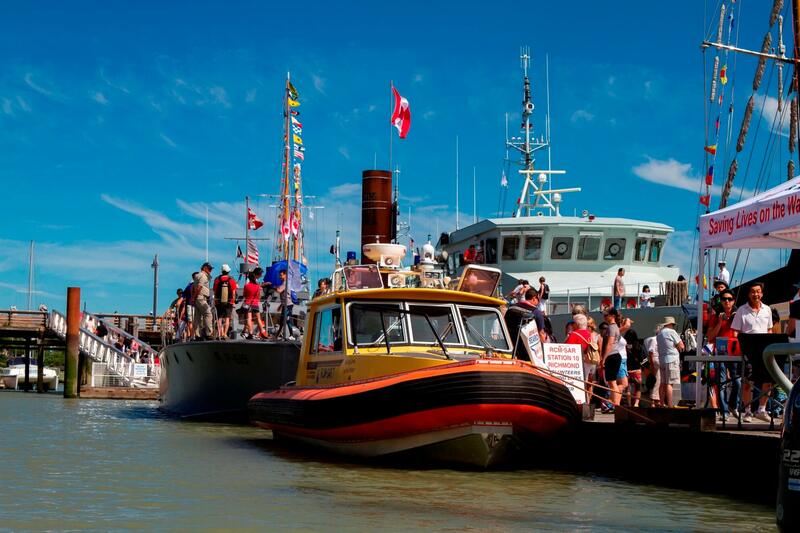 The Steveston Lifeboat is 52’ long and was built in Pearl Harbour in 1944. She has operated out of the Fraser River since 1988 and has been involved in helping to resolve over 750 marine emergencies. 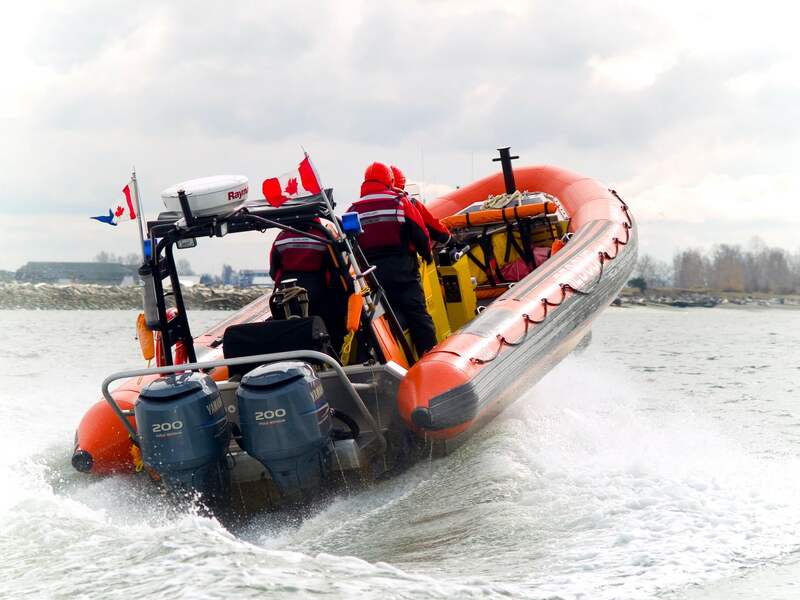 This Titan 249 Delta RHIB is named after fallen RCMP officer Jimmy Ng, who volunteered with the Royal Canadian Marine Search and Rescue (RCMSAR) in his hometown of Richmond. 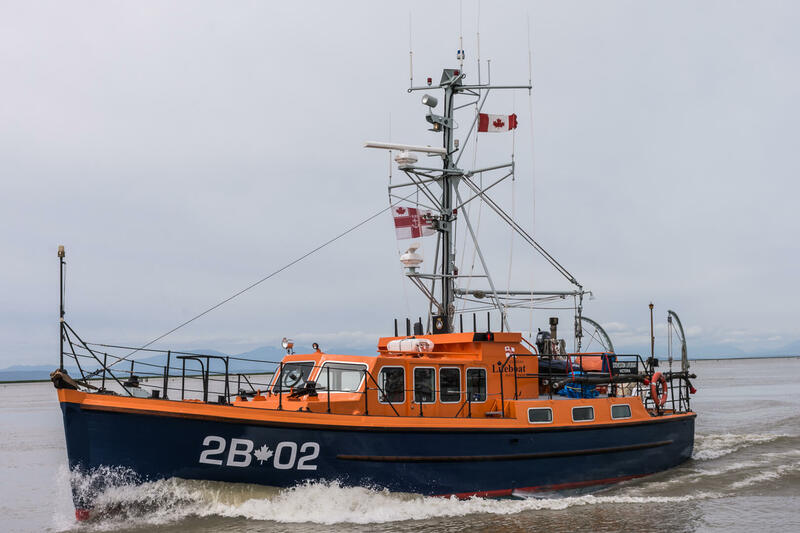 With a top speed of 40 knots, RCMSAR volunteers crew this vessel when responding to distress situations in the Fraser River and the Strait of Georgia. Members go through extensive training before they qualify as Search and Rescue (SAR) crew. In addition, the volunteer organization contributes hundreds of hours annually in support of boating safety in the community. This Titan 300 Cabin RHIB is named after long time Royal Canadian Marine Search (RCMSAR) and Rescue Richmond Search and Rescue volunteer Barry Hastings. With a top speed of 40 knots, RCMSAR volunteers crew this vessel when responding to distress situations in the Fraser River and the Strait of Georgia. Built in Victoria, BC in 1972, the Thane was constructed from locally sourced timber and scrap metal, making her a West Coast ship from mast to hull. The Thane’s unique hull design enables agile steering even while under sail.